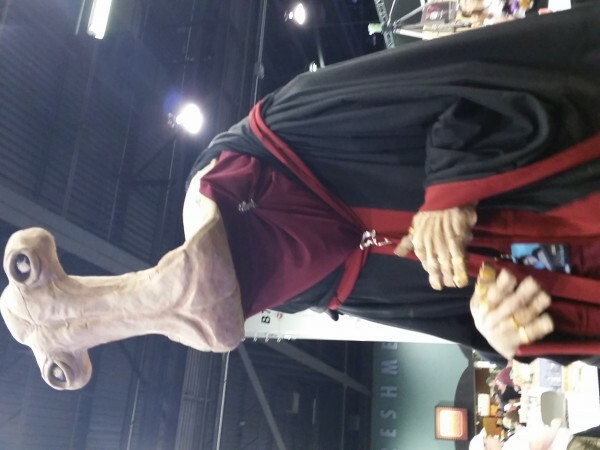 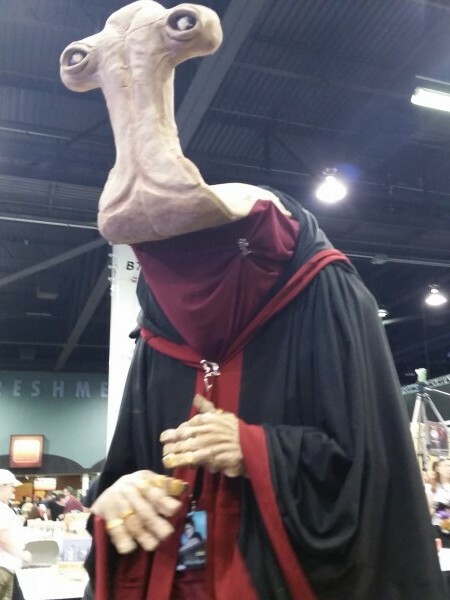 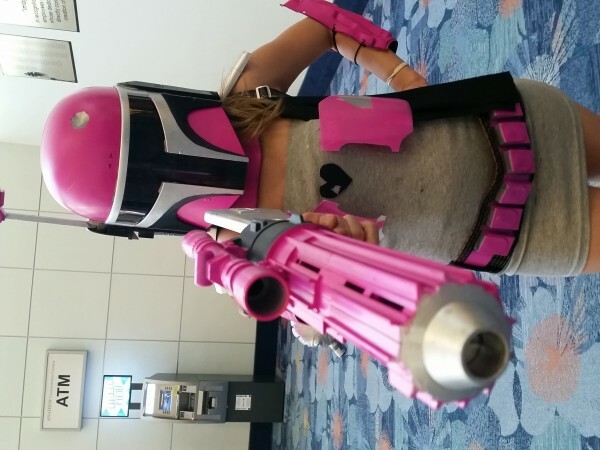 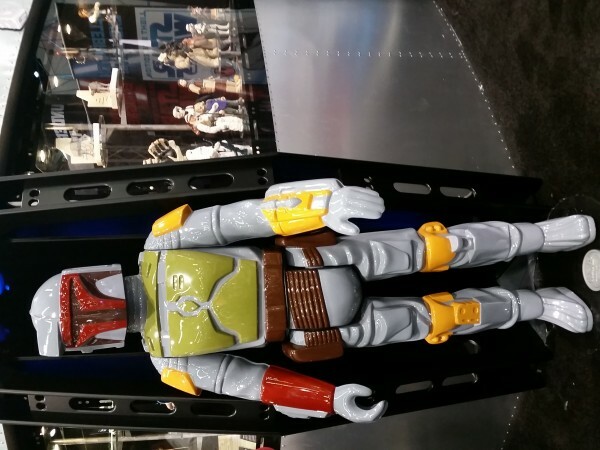 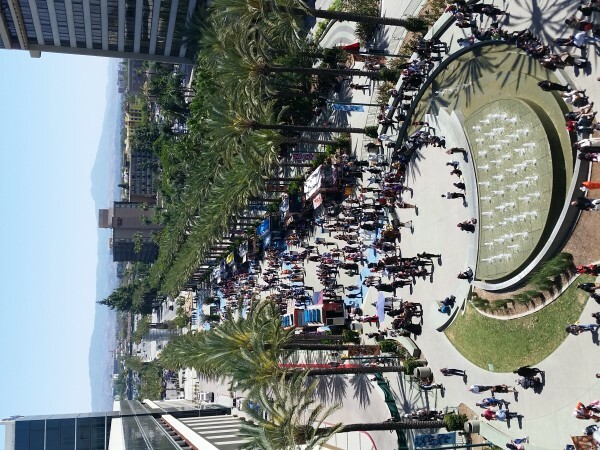 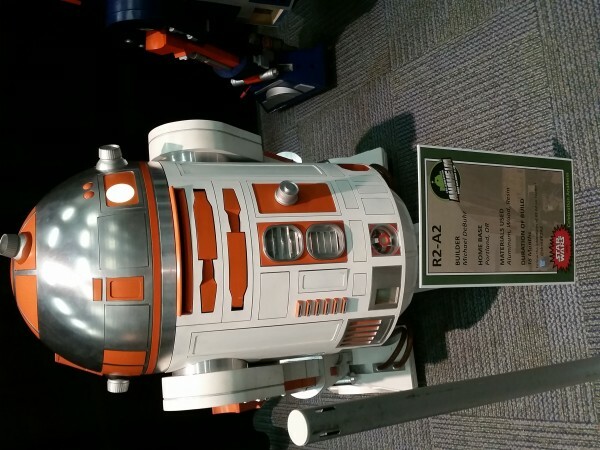 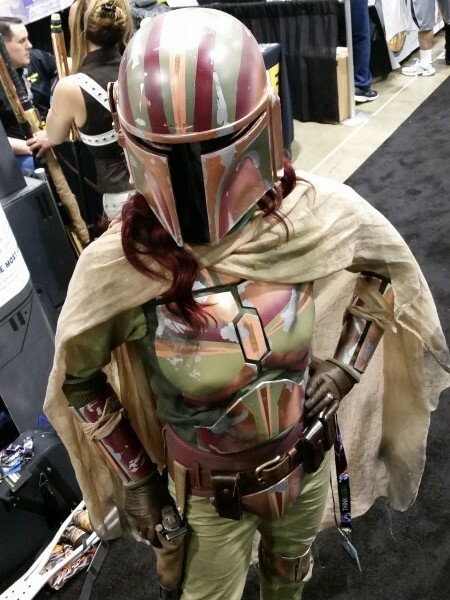 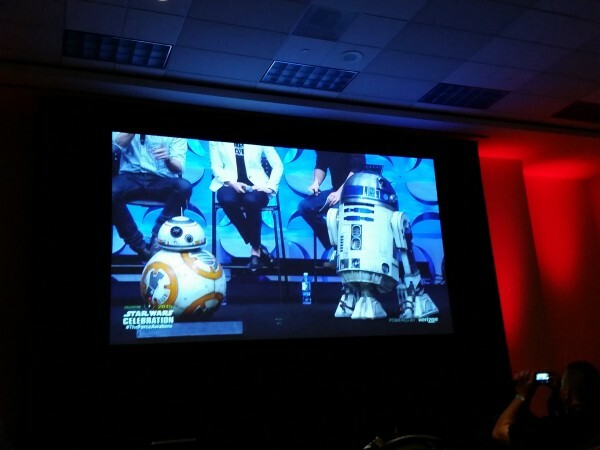 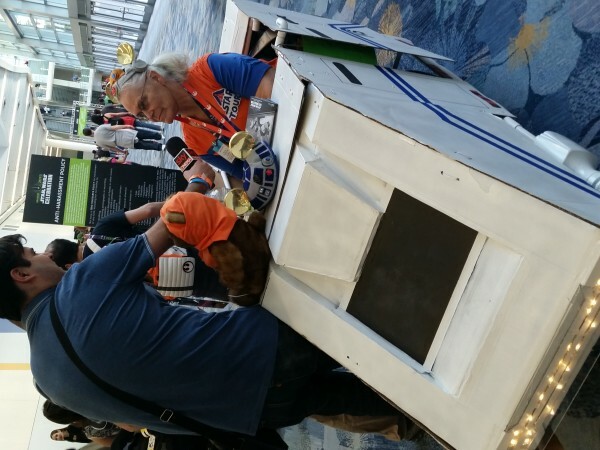 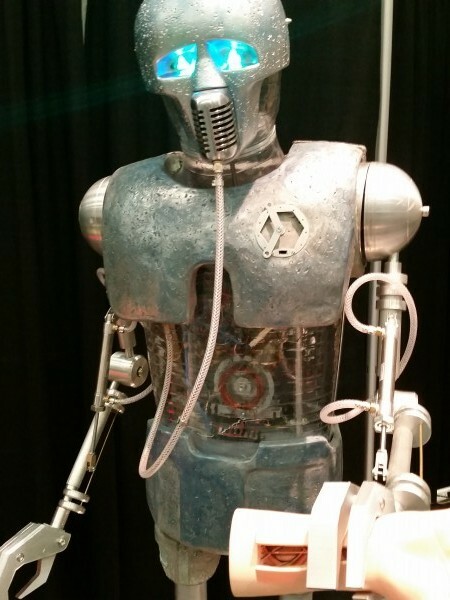 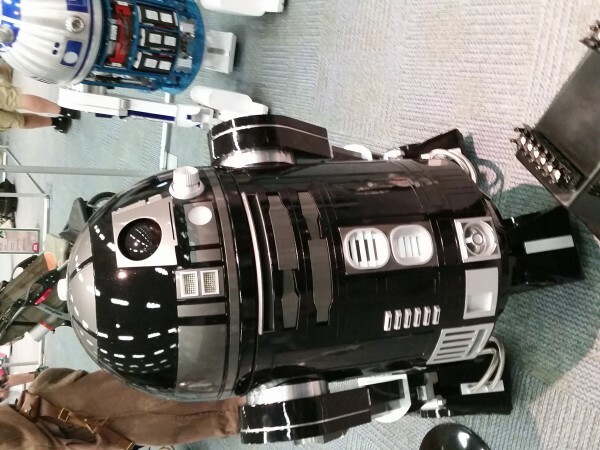 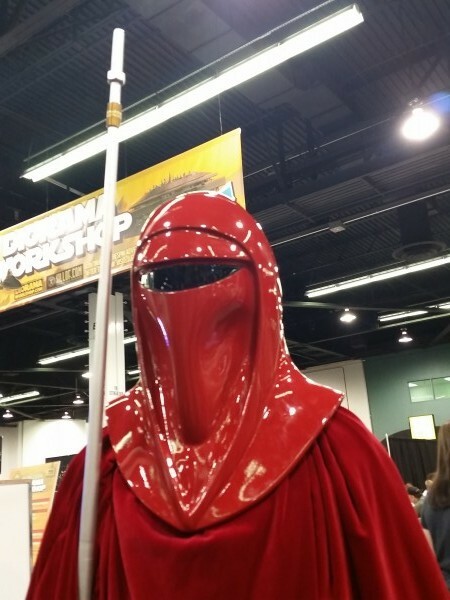 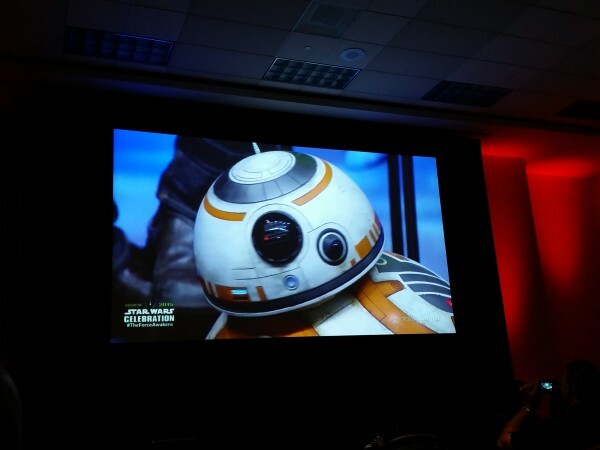 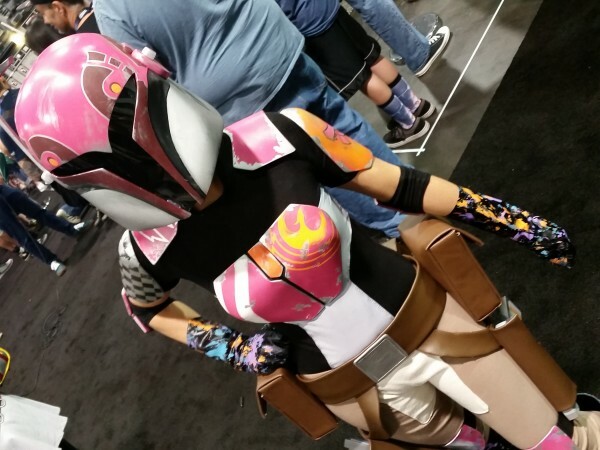 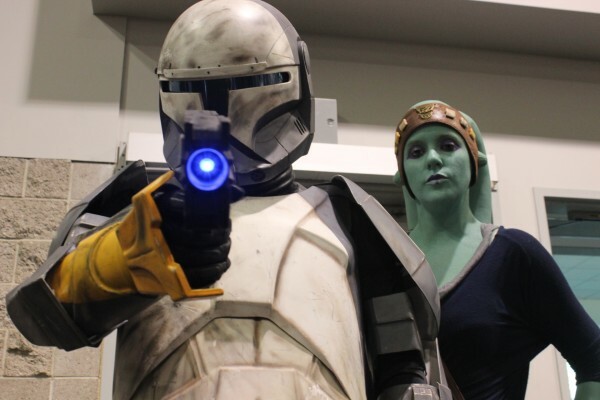 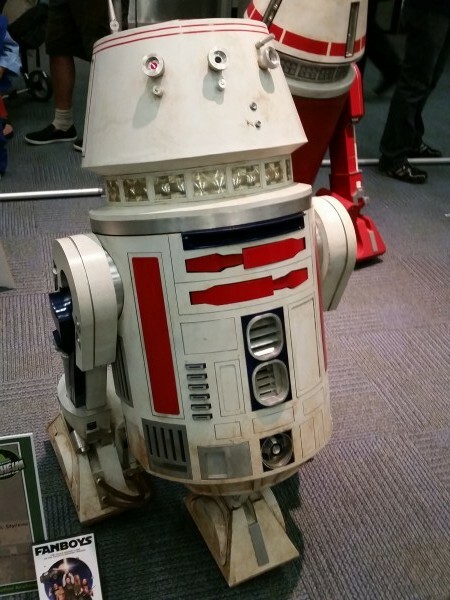 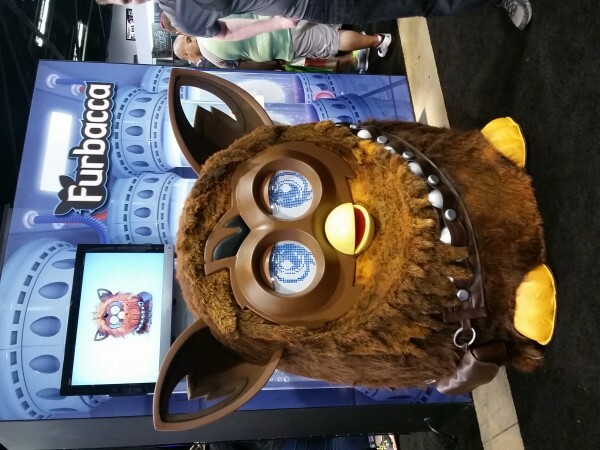 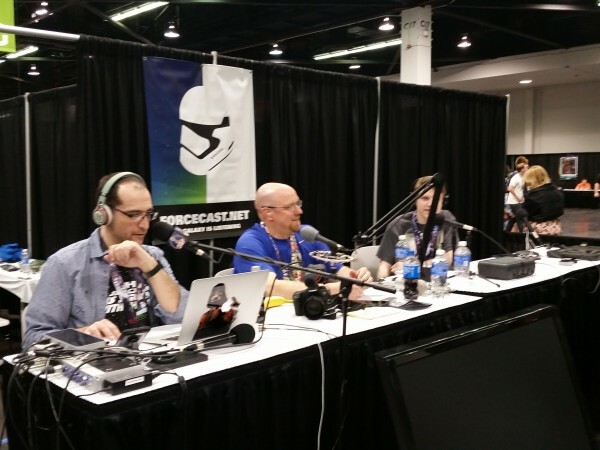 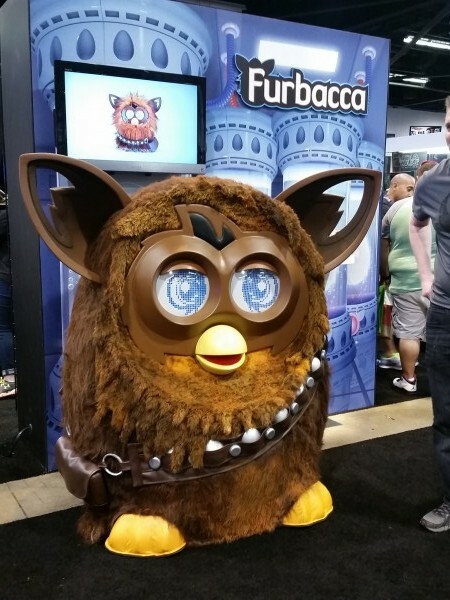 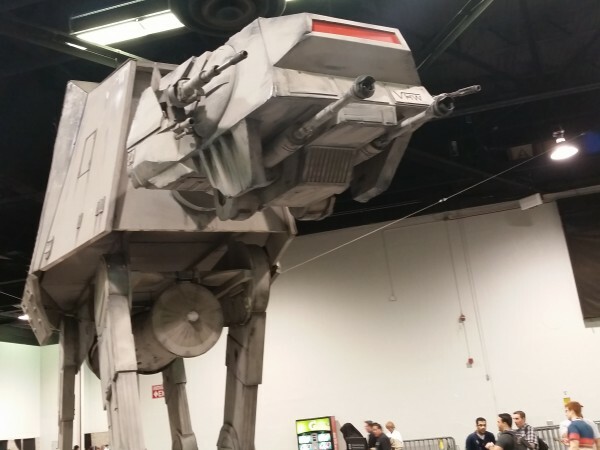 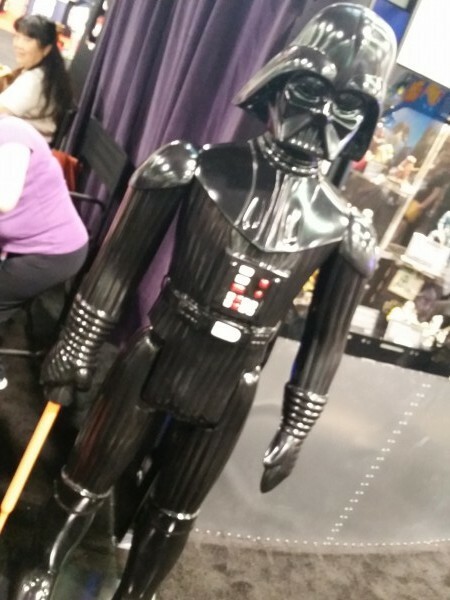 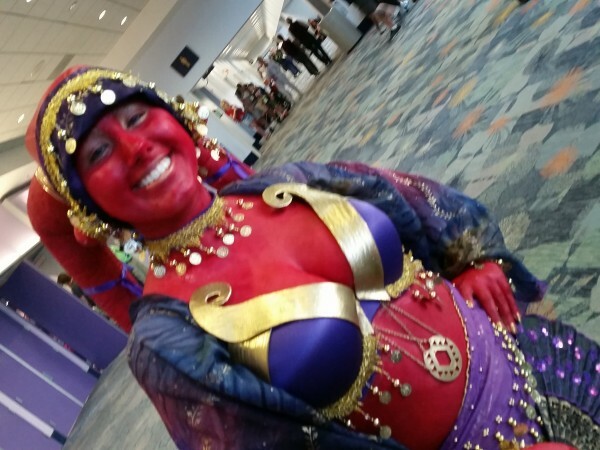 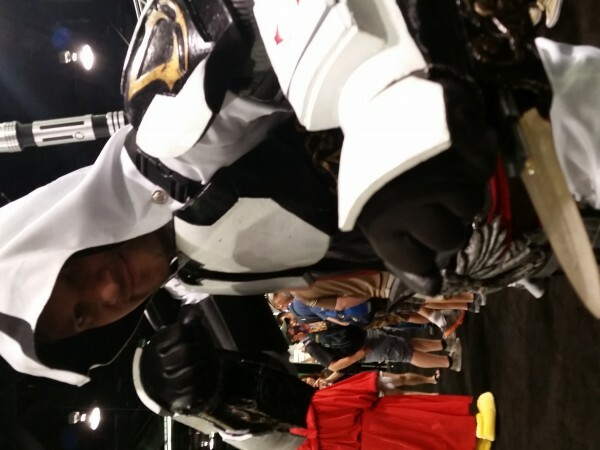 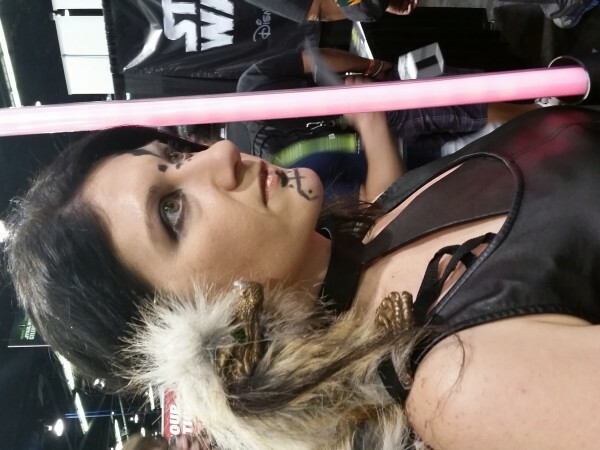 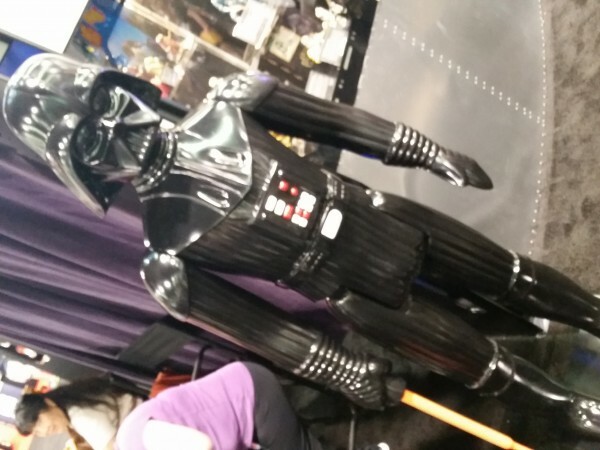 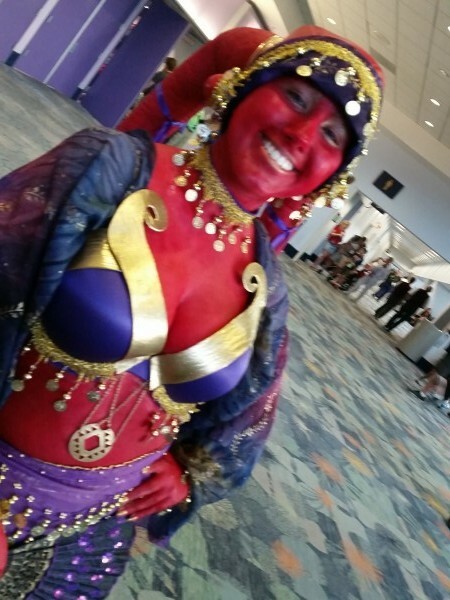 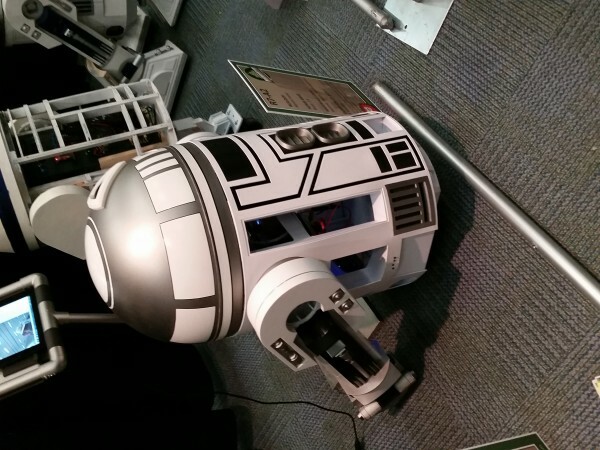 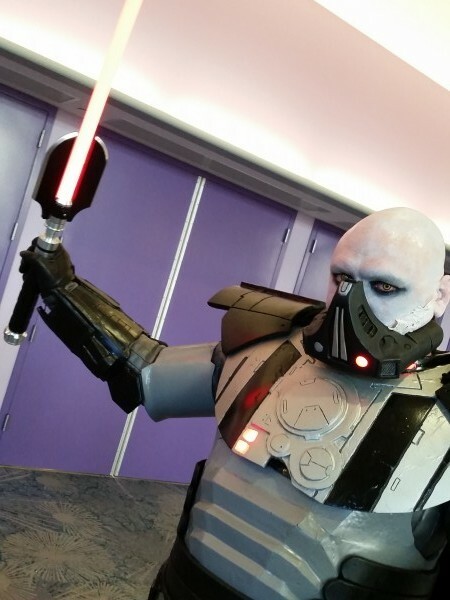 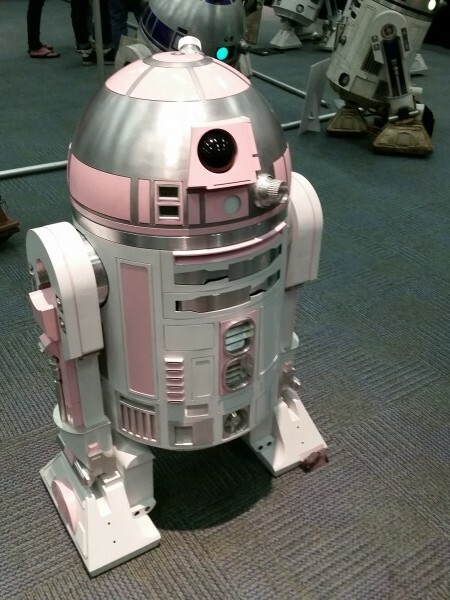 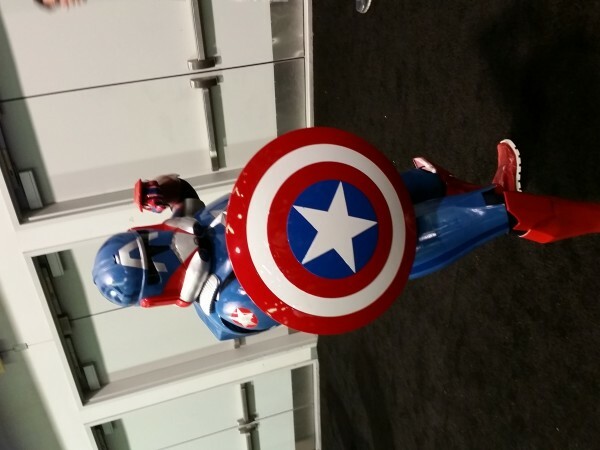 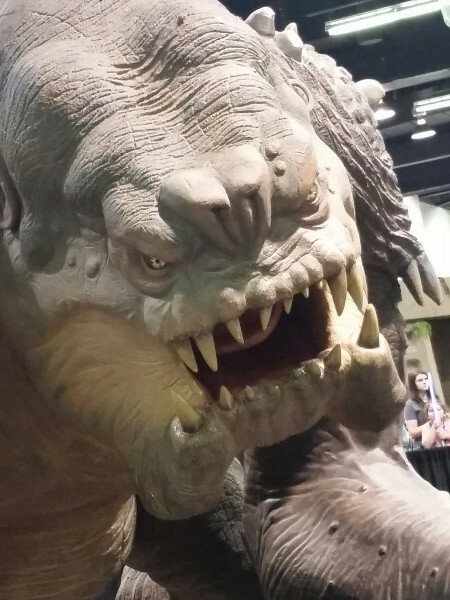 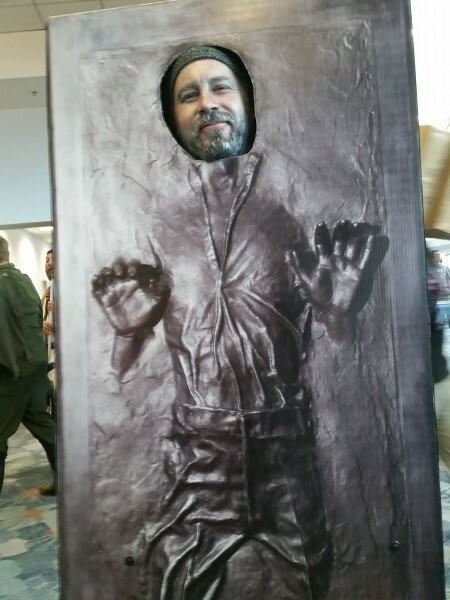 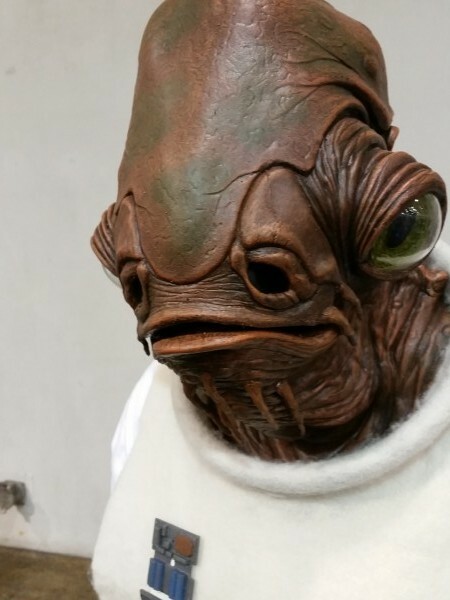 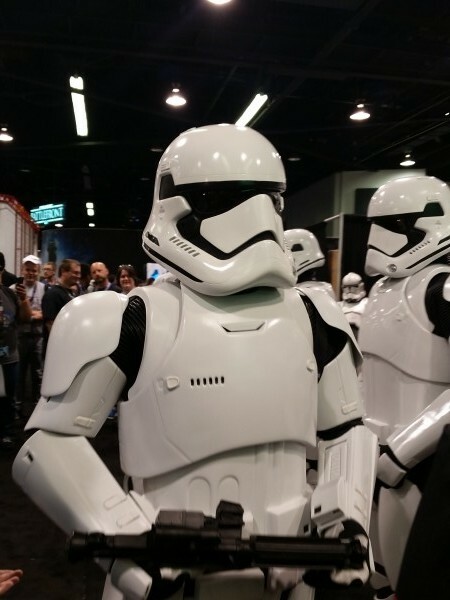 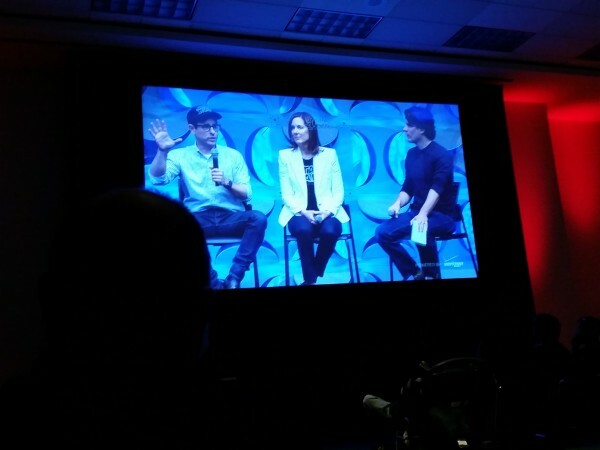 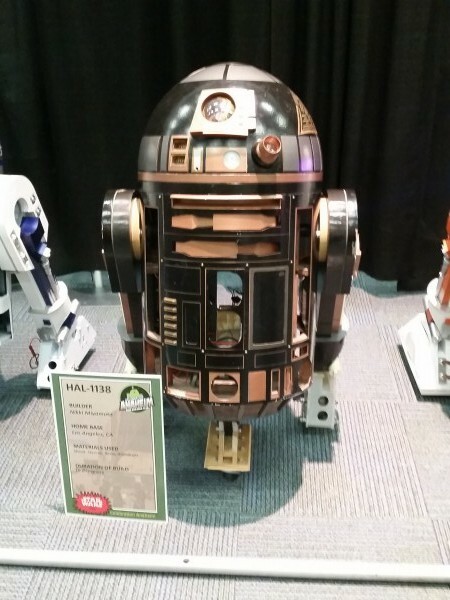 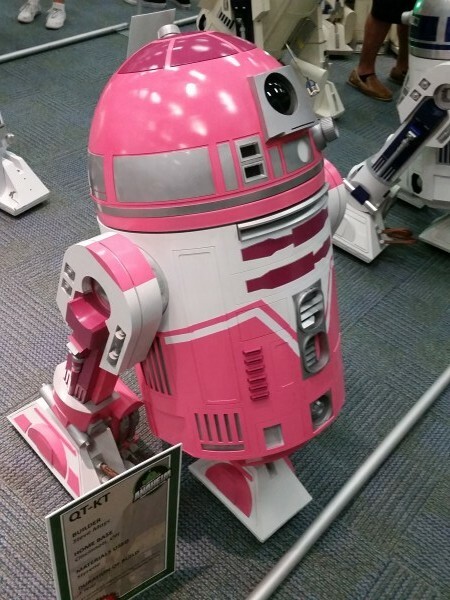 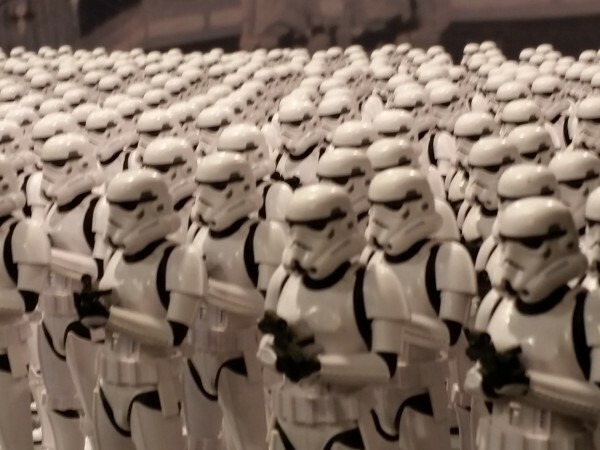 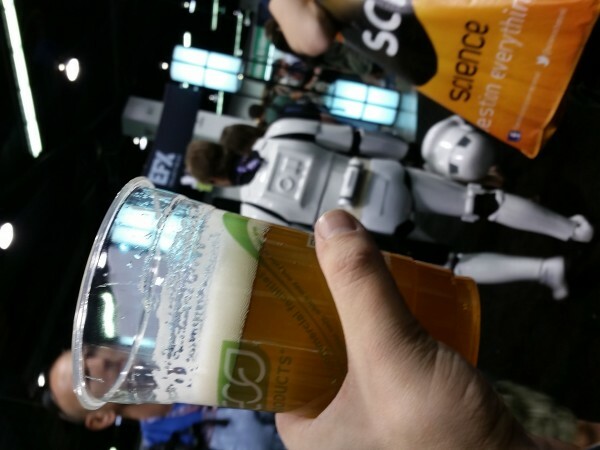 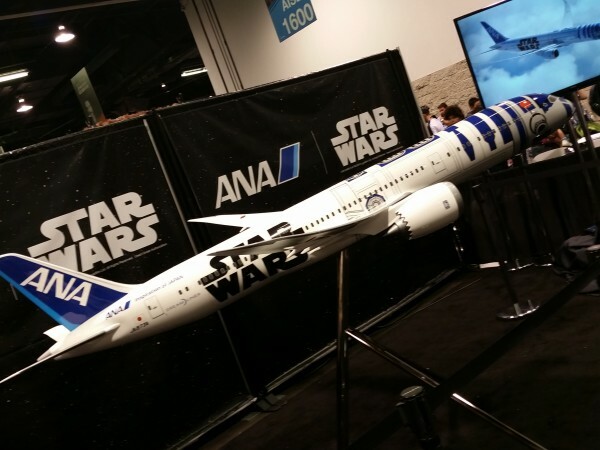 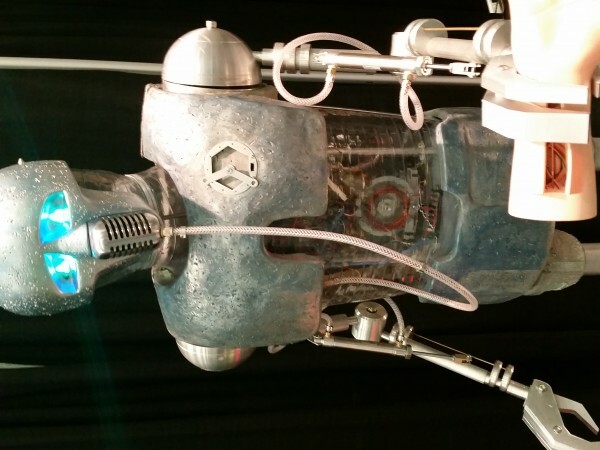 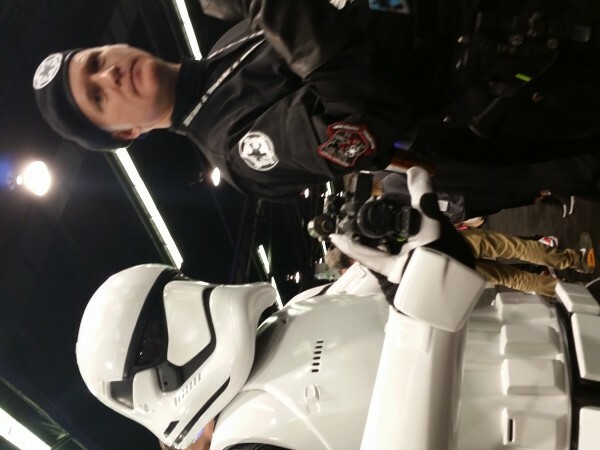 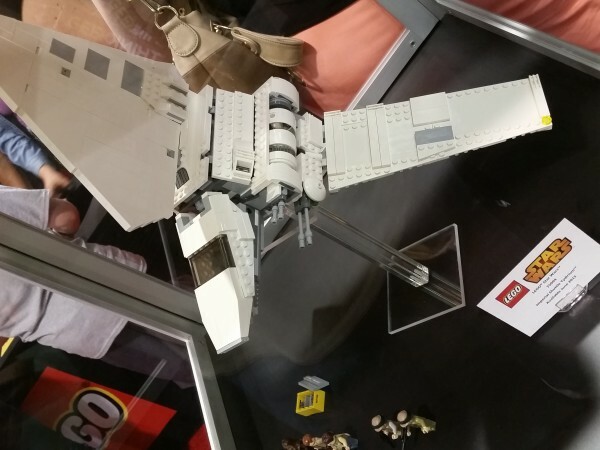 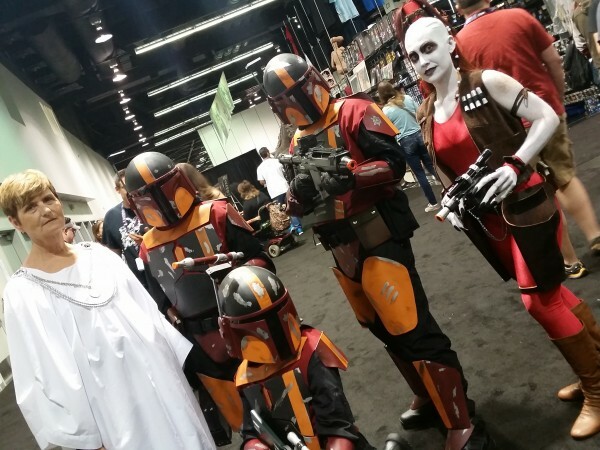 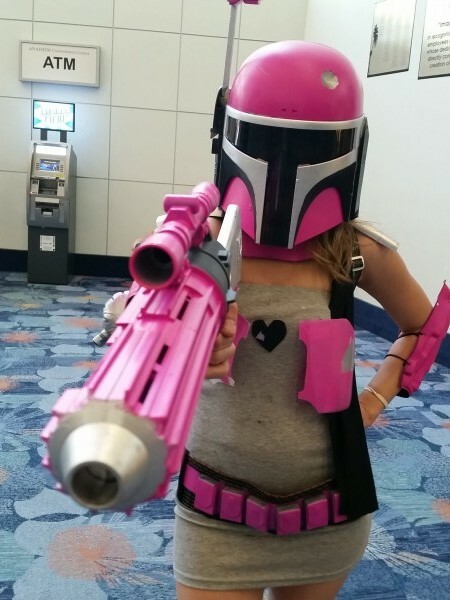 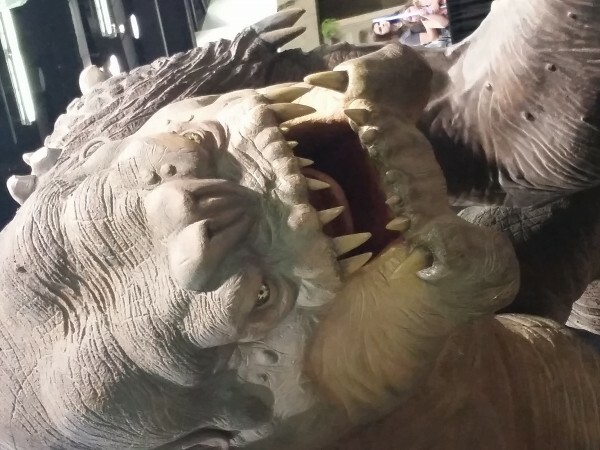 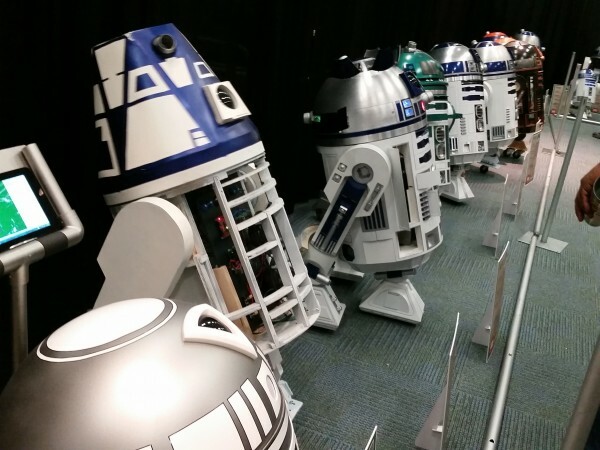 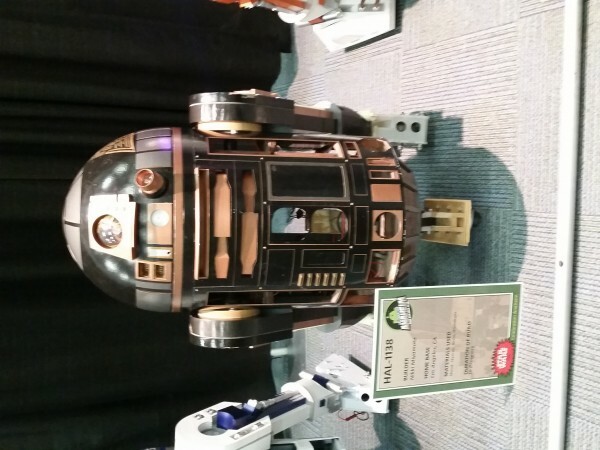 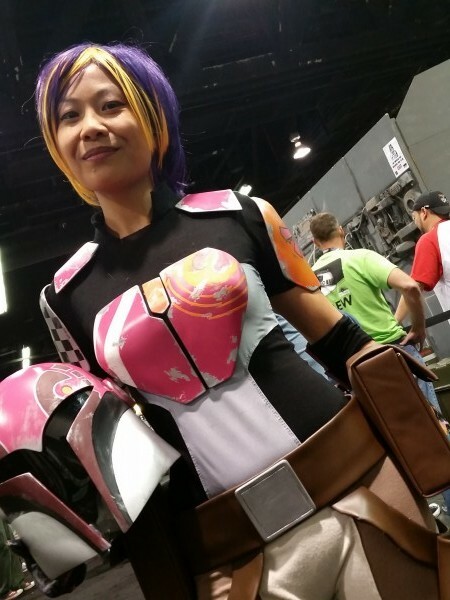 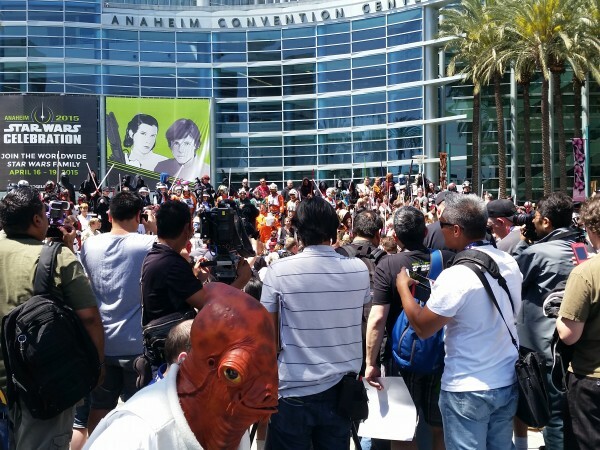 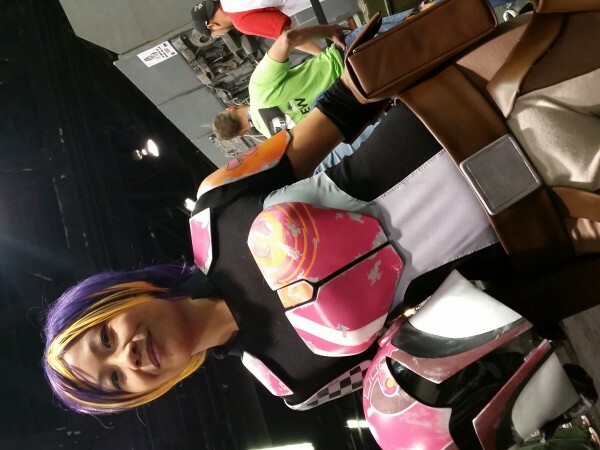 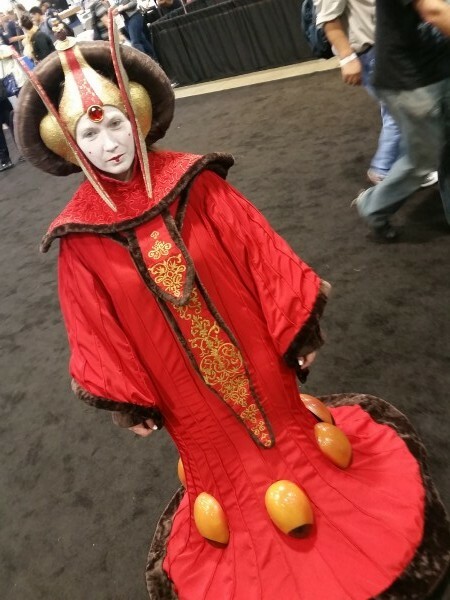 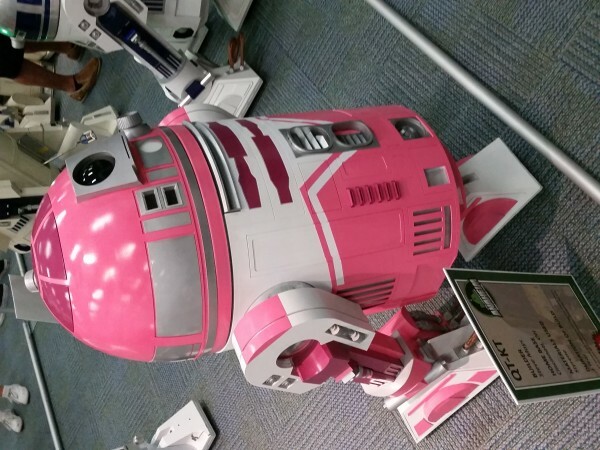 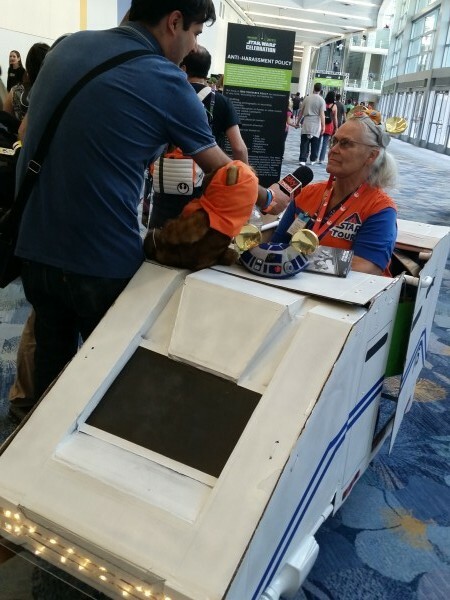 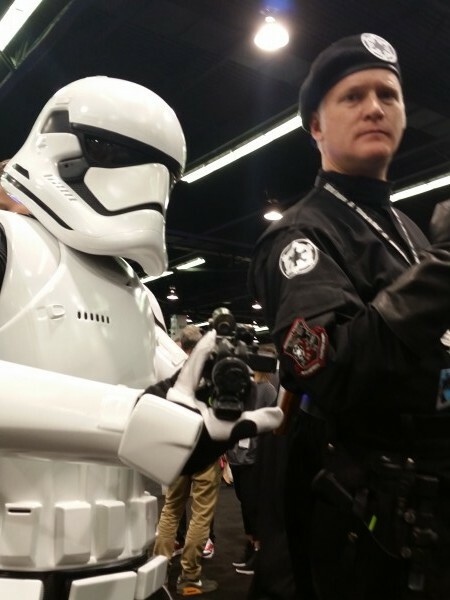 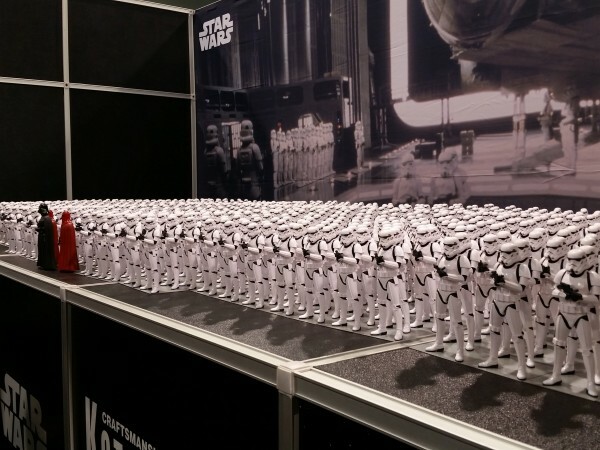 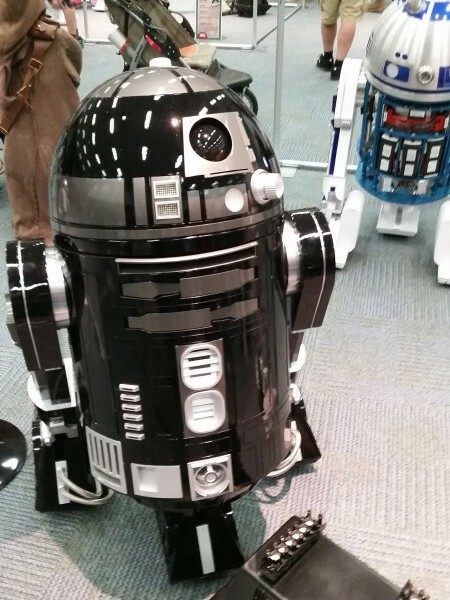 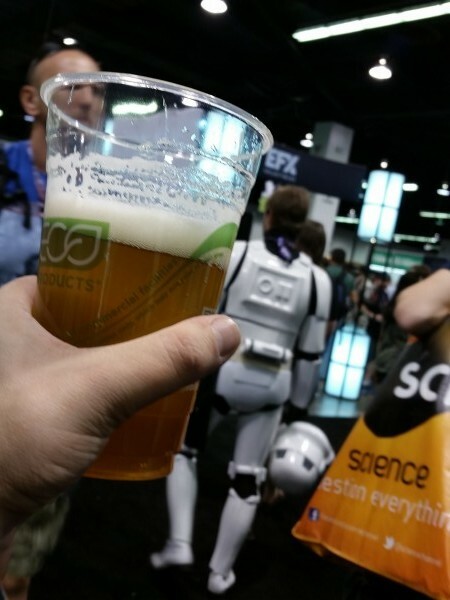 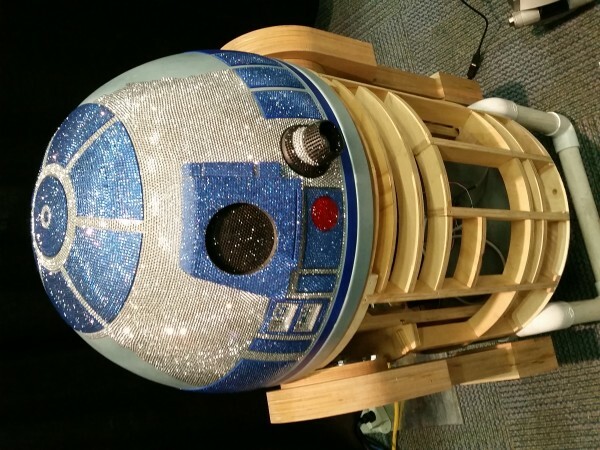 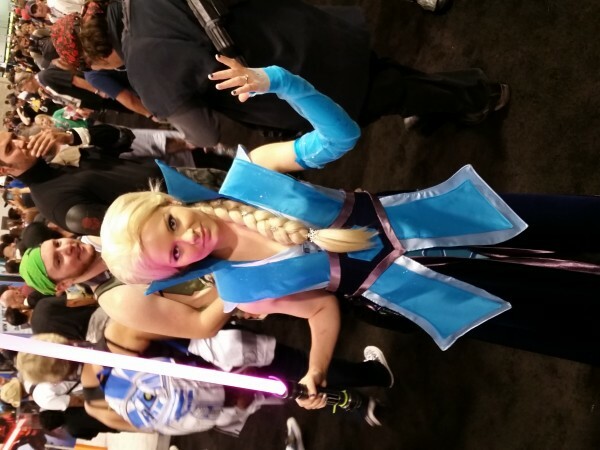 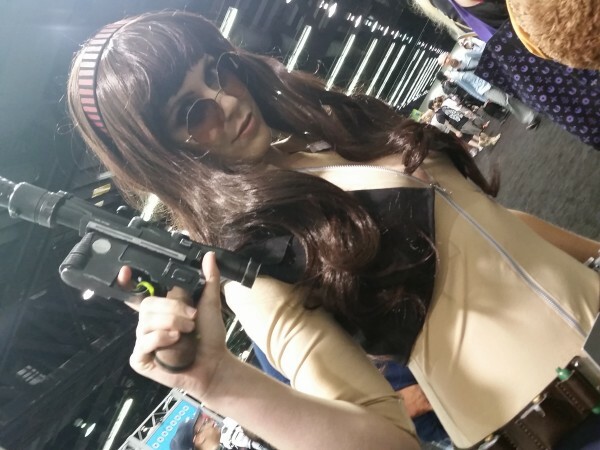 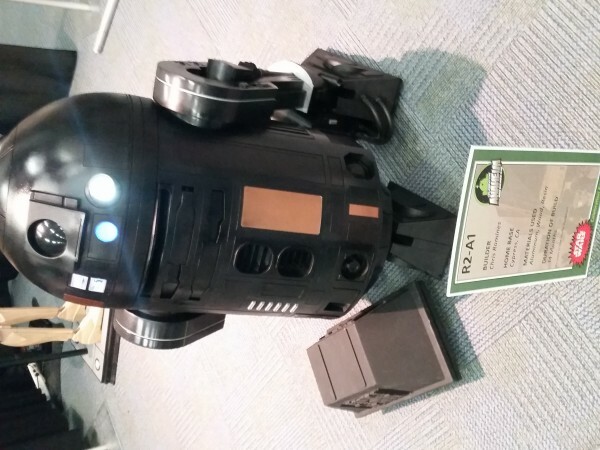 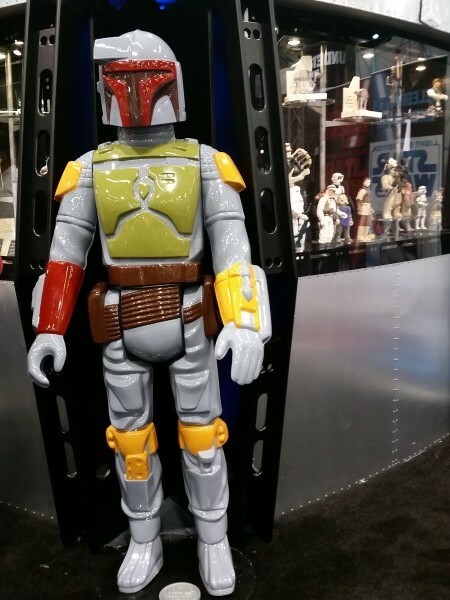 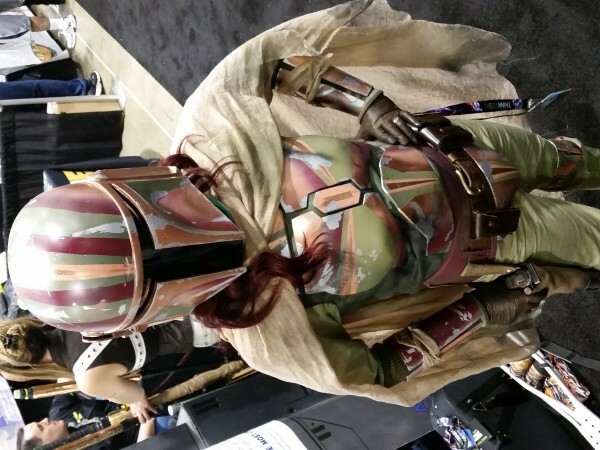 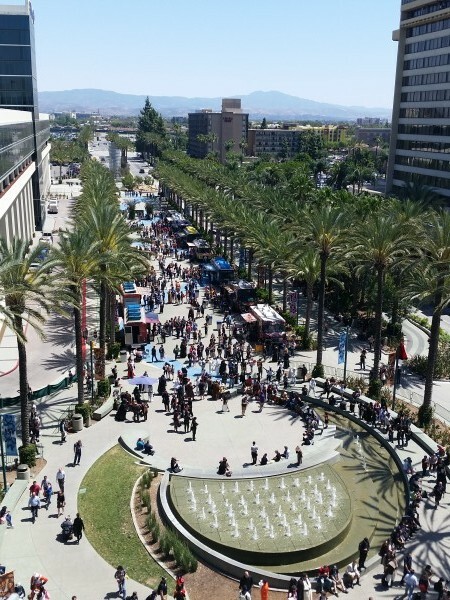 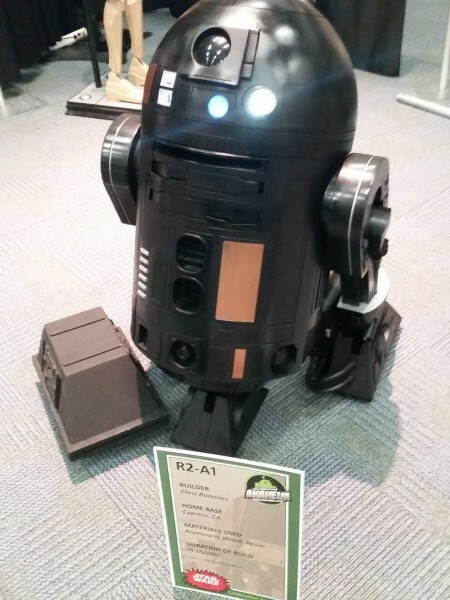 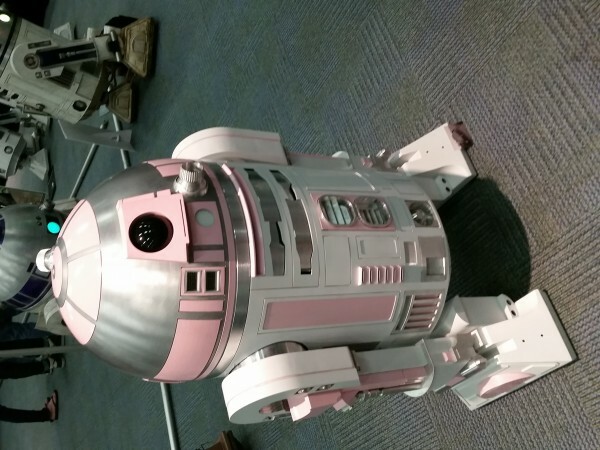 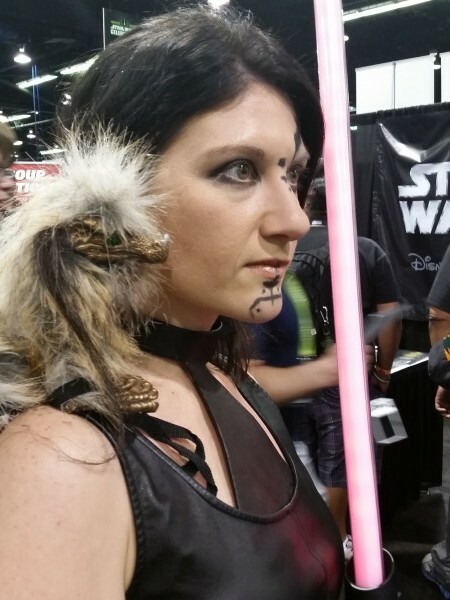 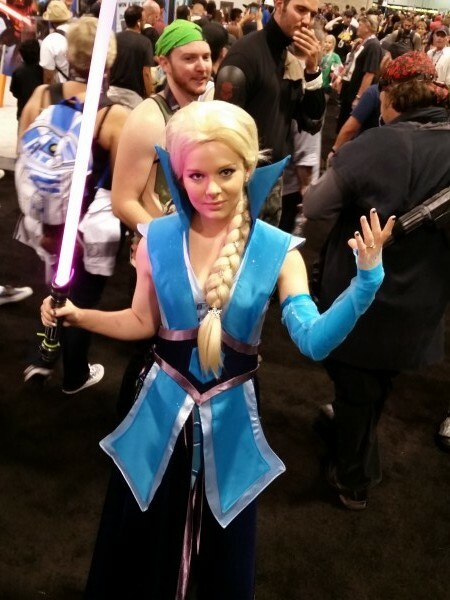 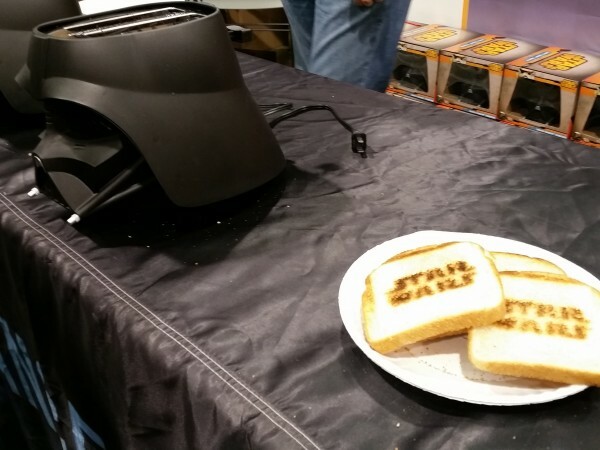 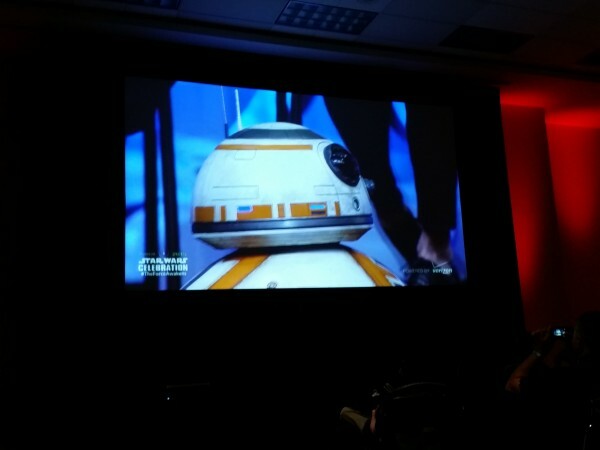 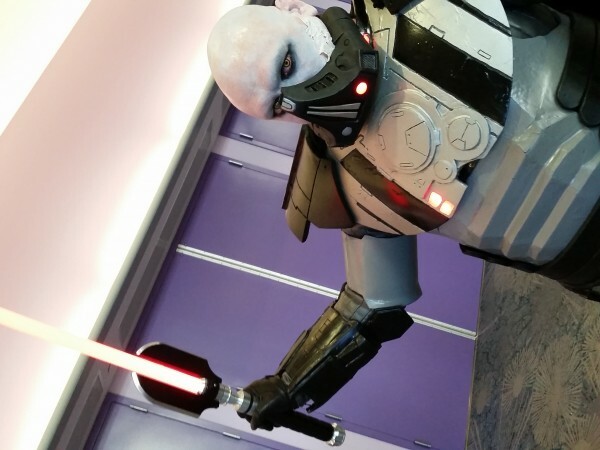 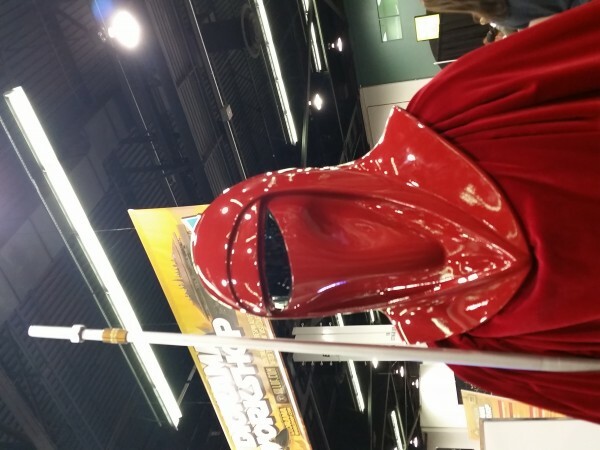 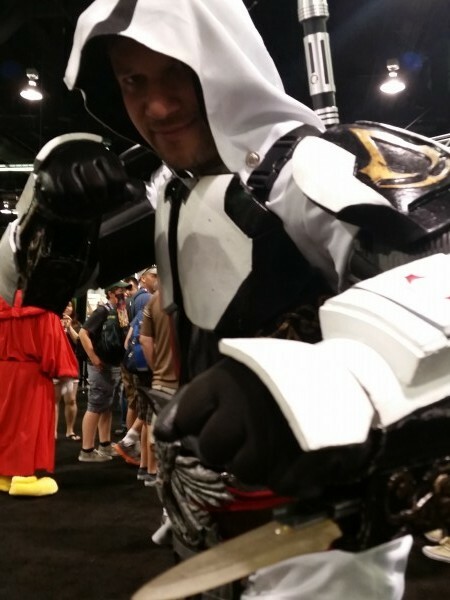 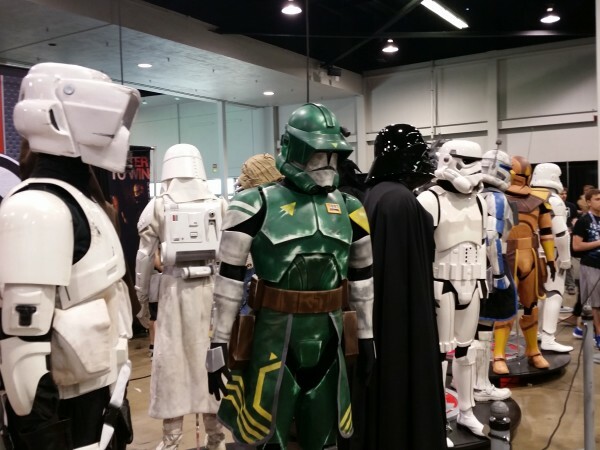 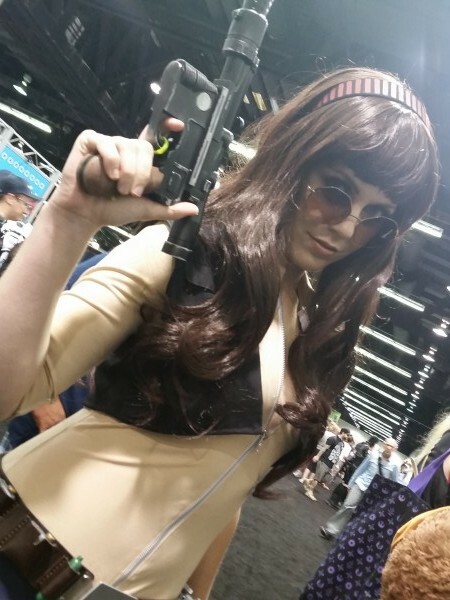 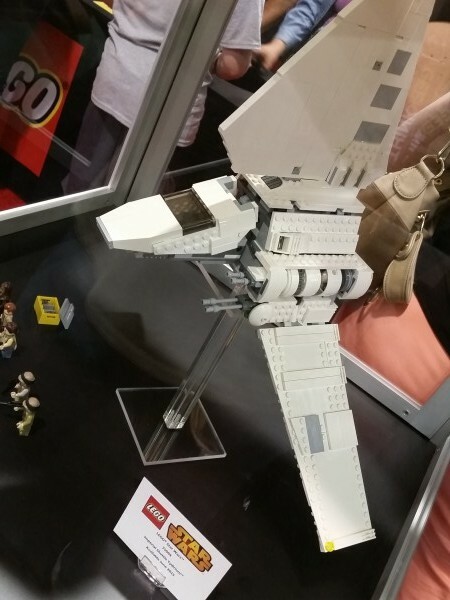 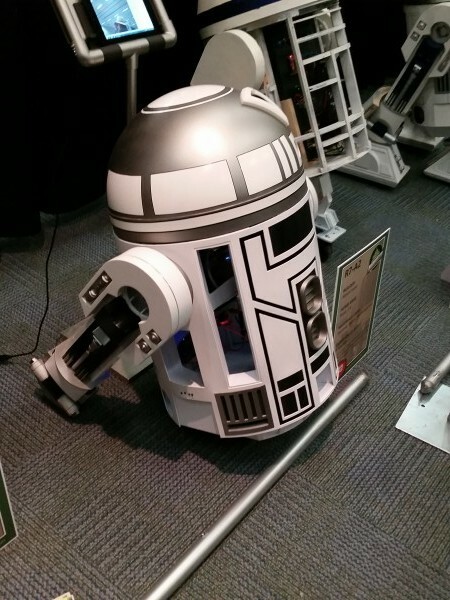 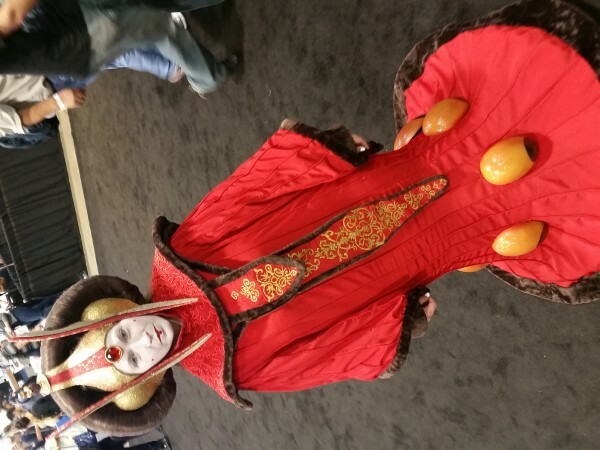 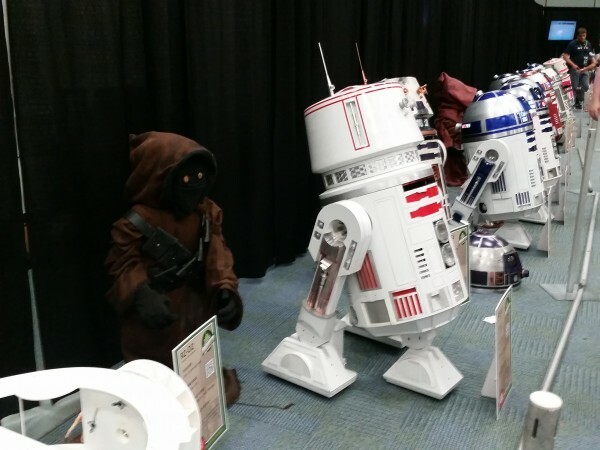 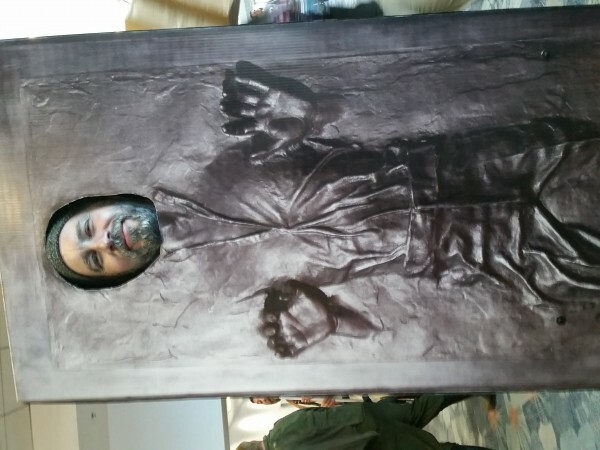 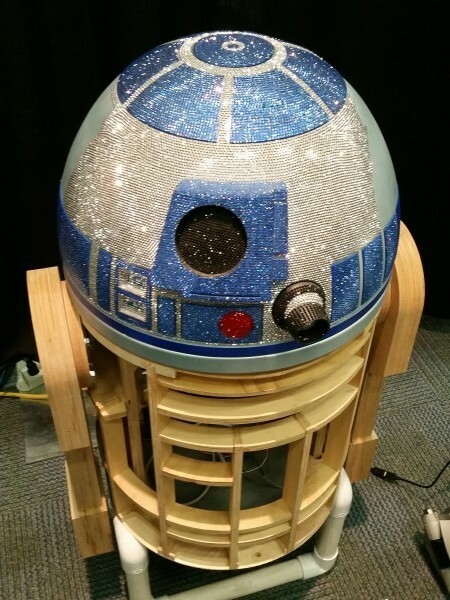 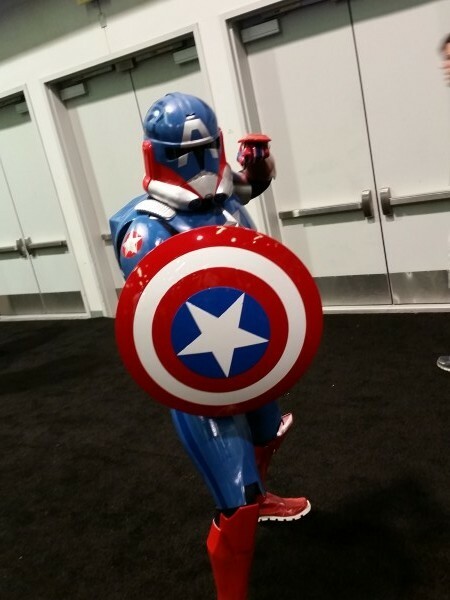 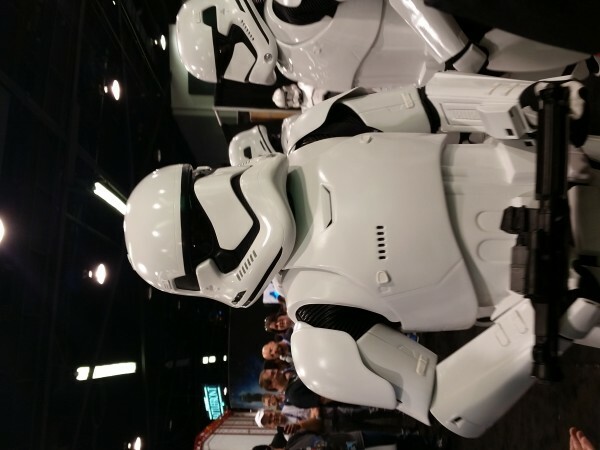 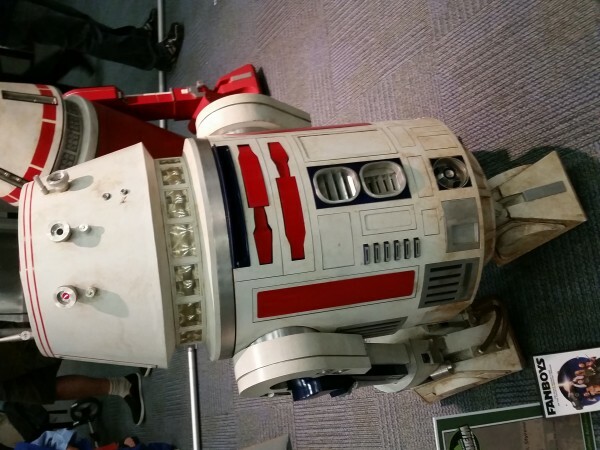 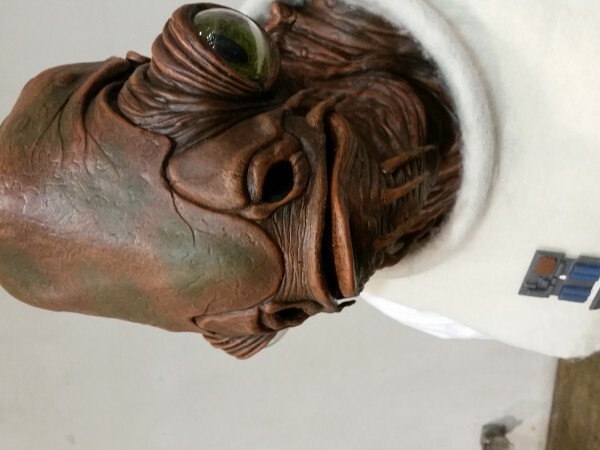 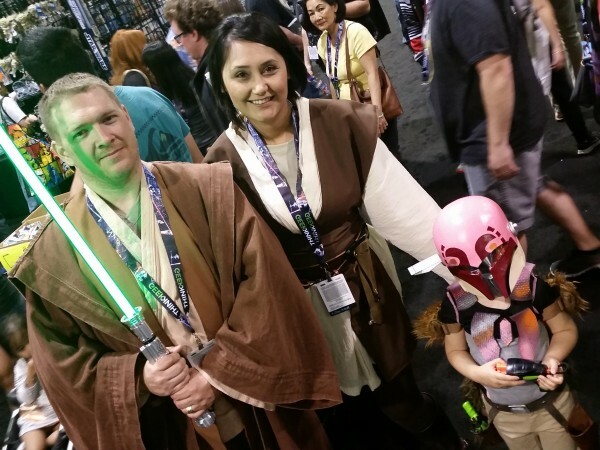 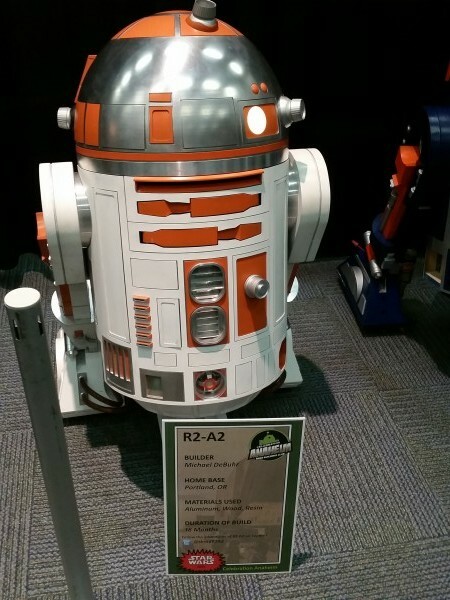 STAR WARS CELEBRATION 2015 Pic Dump! 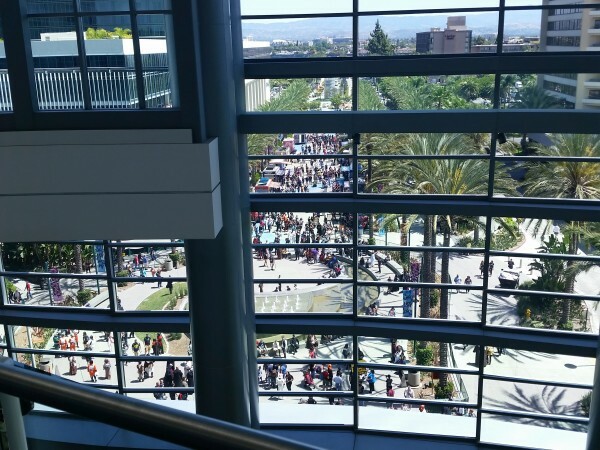 TOUHOU CON 2014 Cosplay And Convention Pics! 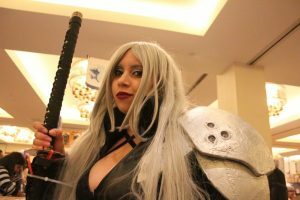 Where Do Those MORTAL KOMBAT Sounds Come From?